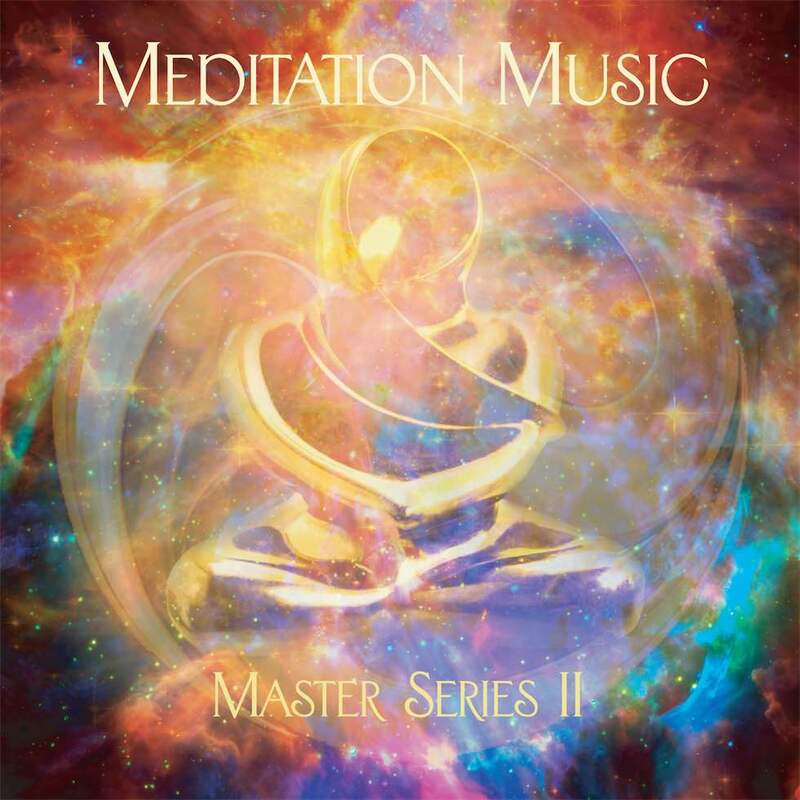 Meditation Music Master Series II is the best music for meditation! 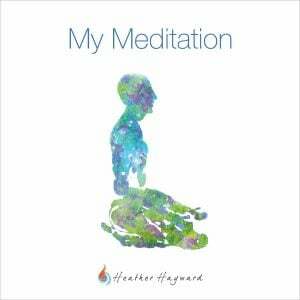 I couldn’t find good meditation music anywhere. 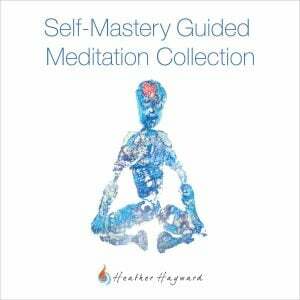 For my clients to achieve optimum results, I needed a special kind of music I couldn’t find anywhere. It needed to not have a melody. It needed to not have a rhythm. It needed to not have any chord changes, and no way for the mind to pay attention to it. That all seemed impossible until I asked composer Jonathan Beaudette to come up with something magical. Well, he delivered something so unique, and beyond my expectations, I just have to share it with you. 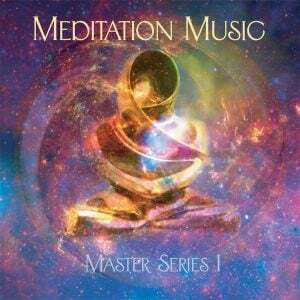 Meditation Music Master Series II is the perfect meditation music for meditation and guided imagery. * 60-minutes of non-looped original music. C’mon, where are you going to find that? 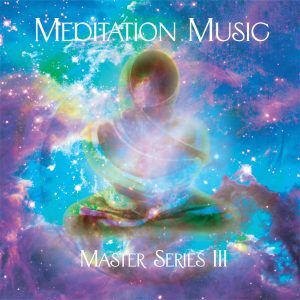 * Your mind cannot keep track of what is happening in the music which makes it ideal for daily practice. * It’s like laying in a sound hammock where you can gently slip into a sanctuary of open stillness. 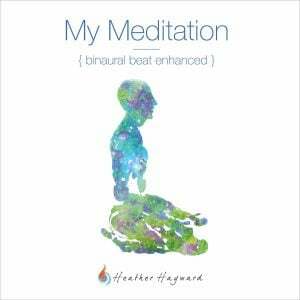 * The music is tuned to the harmonic resonance of the Earth which allows for your body and mind to naturally feel balanced and rested. 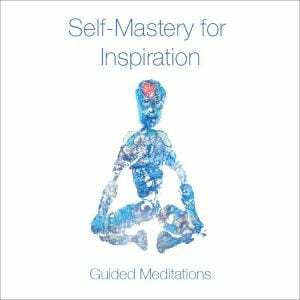 * Used exclusively at Unplug Meditation in Los Angeles. If you would like to check out the rest of the collection, just click here!